Low carb hot cereal with ZERO net carbs! Easy to make and tastes delicious! 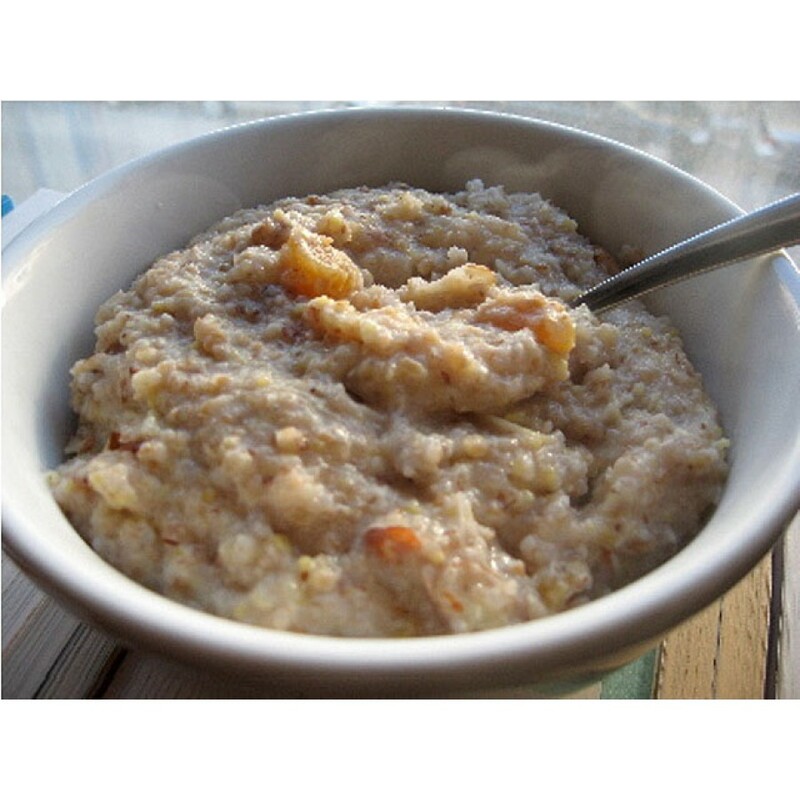 Super easy to make - just add hot water or cream to the mix and voila - the most delicious hot cereal you've had since you started the low carb lifestyle! 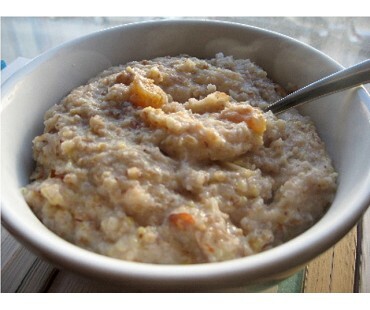 Gives you that oatmeal satisifaction with high fiber, and none of the carbohydrates! Try sprinkling with cinnamon, or add your favorite low carb toppings like nuts, coconut, fresh or dehydrated fruit or preserves. Be decadent and add some low carb dark chocolate chips for a real treat! Check out the recipe on the back of the package for our savory or spicy QuickSpreads. Enjoy them topped with cream cheese, tuna, chicken salad, salsa or whatever you'd like! 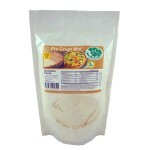 As with all LC Foods low carb products, there's no sugar added (or course!) and no preservatives! Yum.... more like Cream of Wheat than oatmeal. So good. I used hot water ftom my Kuring, stired it really good. Then added some vanilla,a tiny pat of butter, amd a packet of seeet and low!! Highly recommend! I was missing my days having oatmeal most mornings, so decided to try this. It was excellent and very filling! I always put 1 tbsp. coconut oil to meet my fat goals, and a pinch of cinnamon & erythritol in to get a perfect flavor. OMGosh....I'm very picky & I try food before I add spices/sweeteners. I just tried this. WOW! I made it with water only. Just like oatmeal, but without a chew to it. Added a teaspoon of Brown Sugar sweetener. Amazing! I wanted to add jelly or syrup, but I couldn't stop eating it. I thought about asking my husband to try it, but he was sleeping. So I hid it in the back of the cupboard for fear of him eating it all gone....They need to make this in a big canister. It won't hang around long. In process of ordering more. Love It! Mixed it with heavy cream, nuts,strawberries and splenda. Absolutely delicious! Kept me full practically all day. 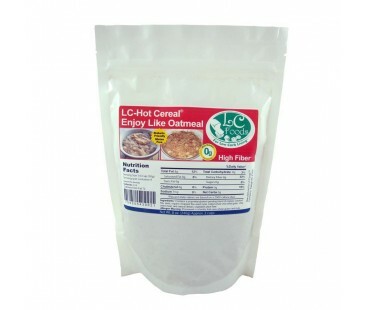 I love this hot cereal. I put a pinch of low sugar brown sugar and a spoonful of sugar free syrup in it. I love it, it gives me an alternative for breakfast. I put butter and pecans with hint of sugar free syrup !! 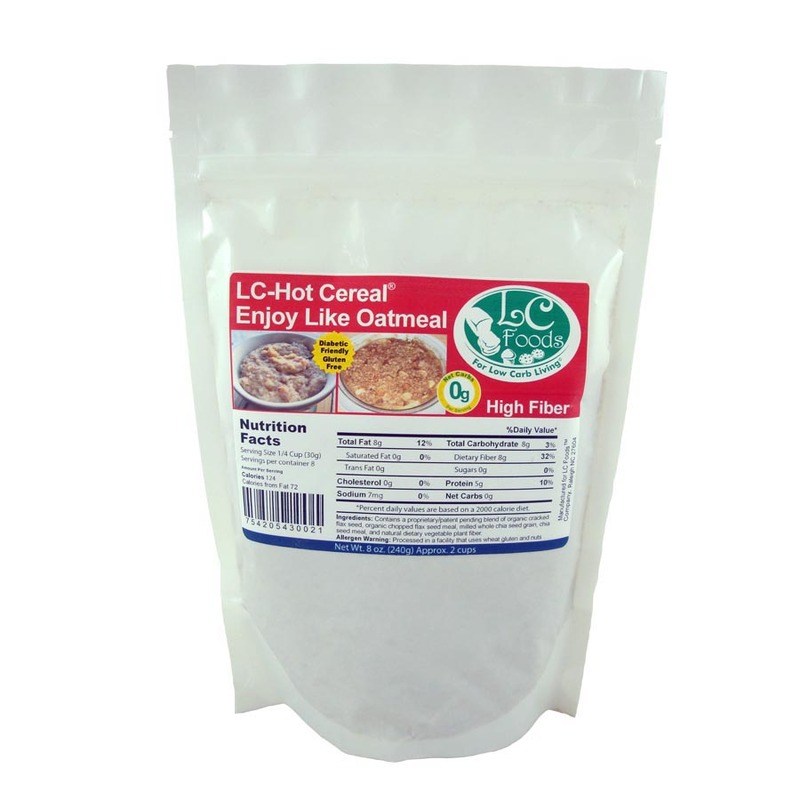 LC-Hot Cereal with cranberries is delicious and nutritious!